Would you like to work together? 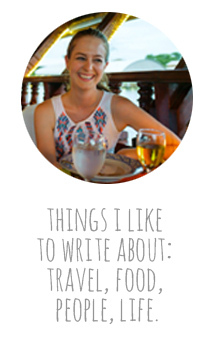 Whether you're an editor, PR professional, or just want to say hi, send me a note! I look forward to hearing from you.